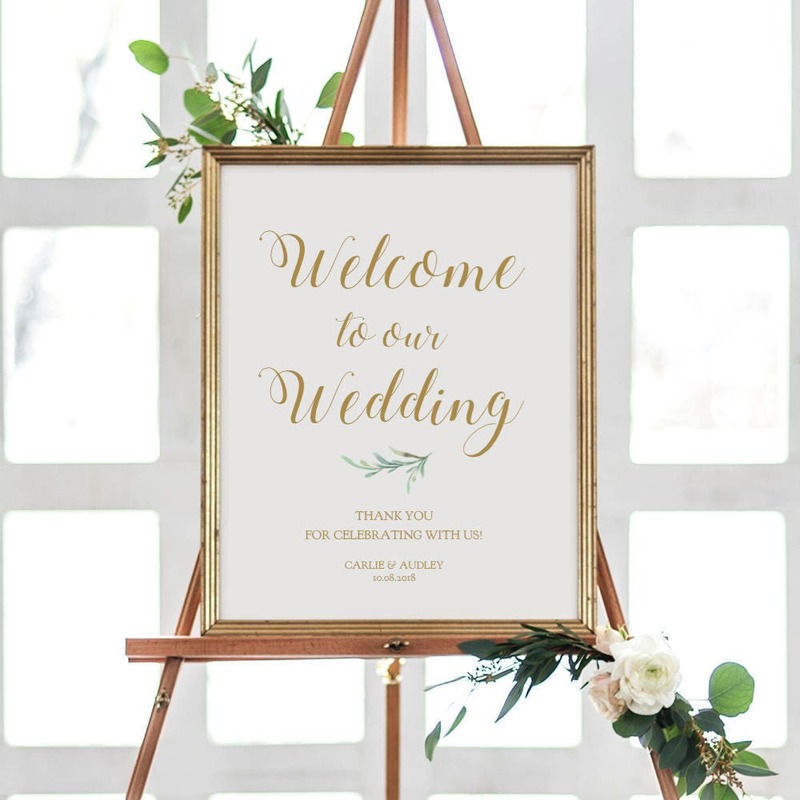 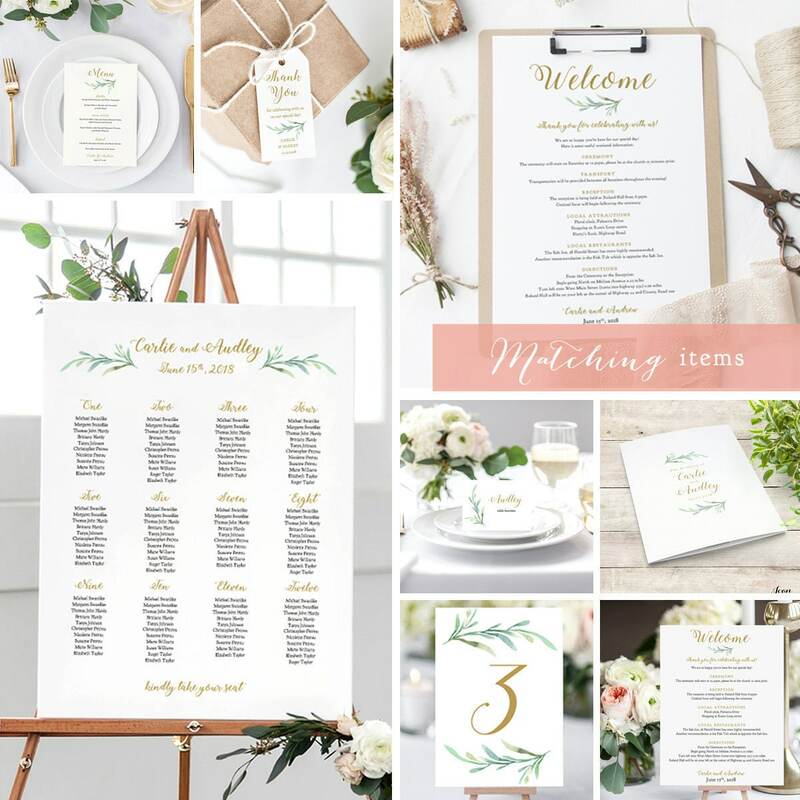 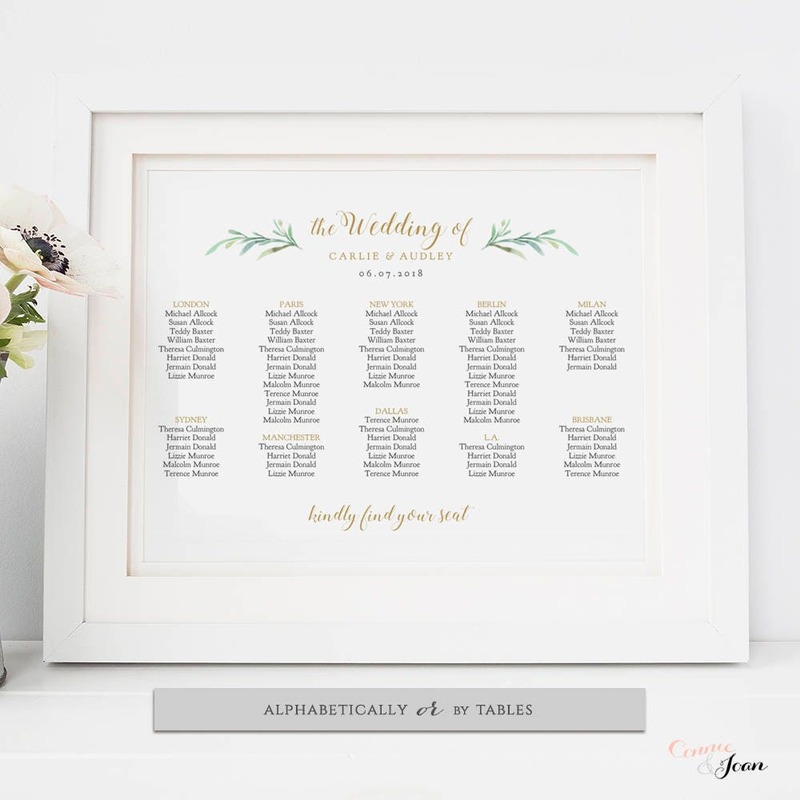 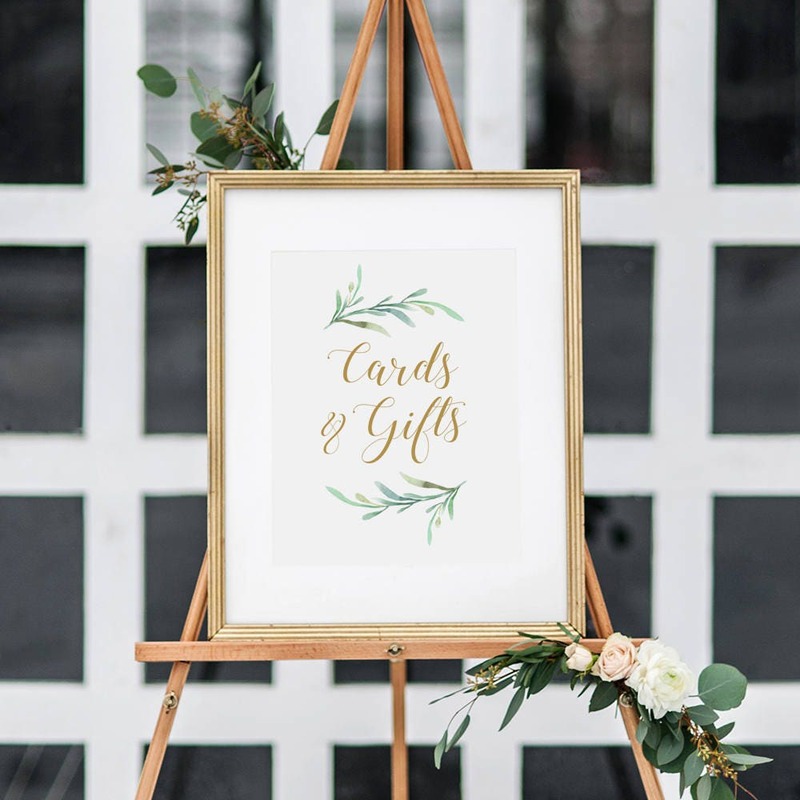 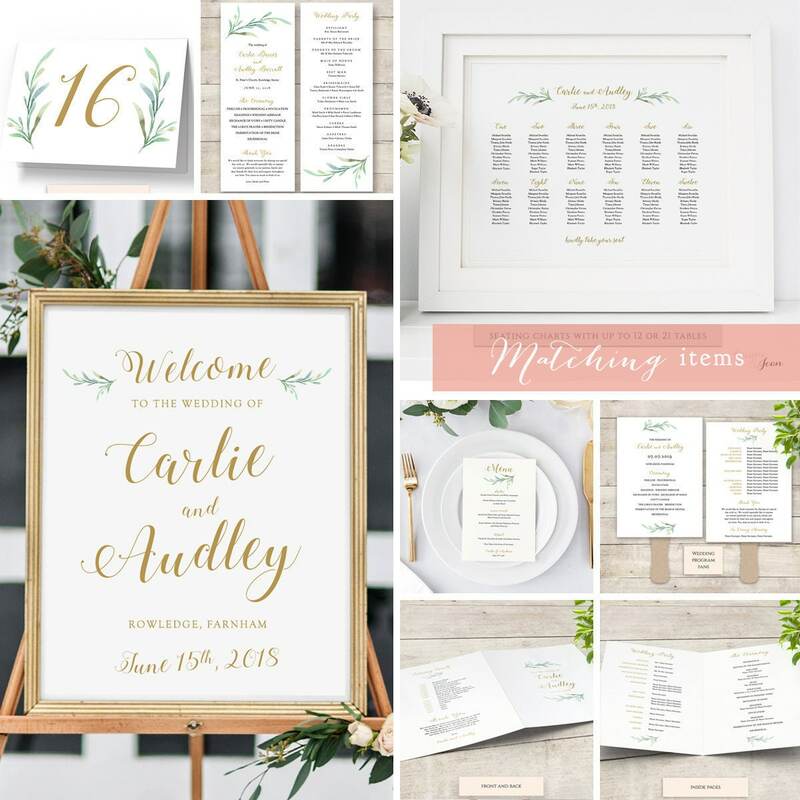 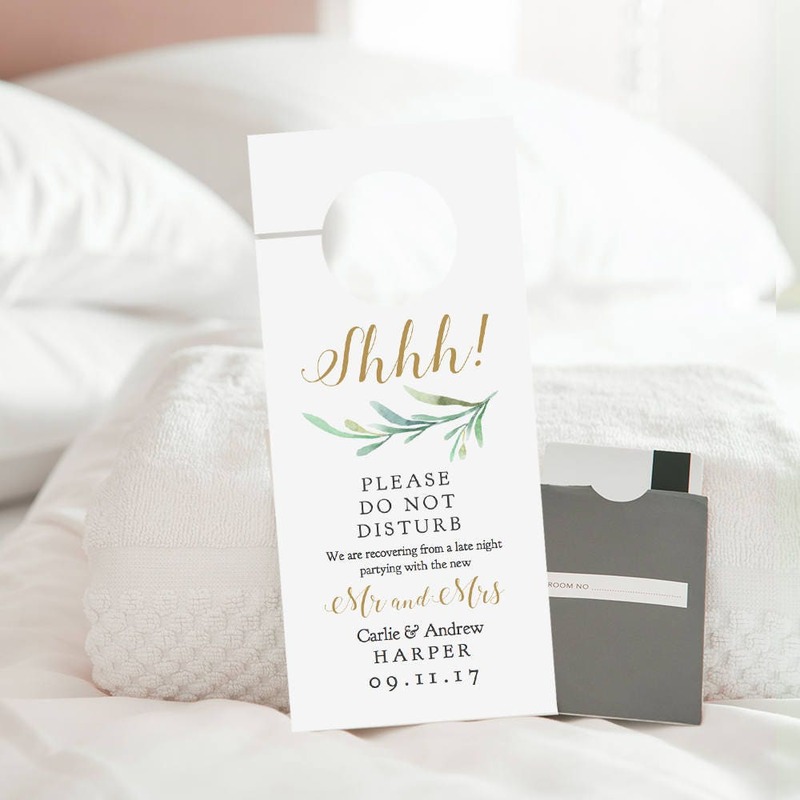 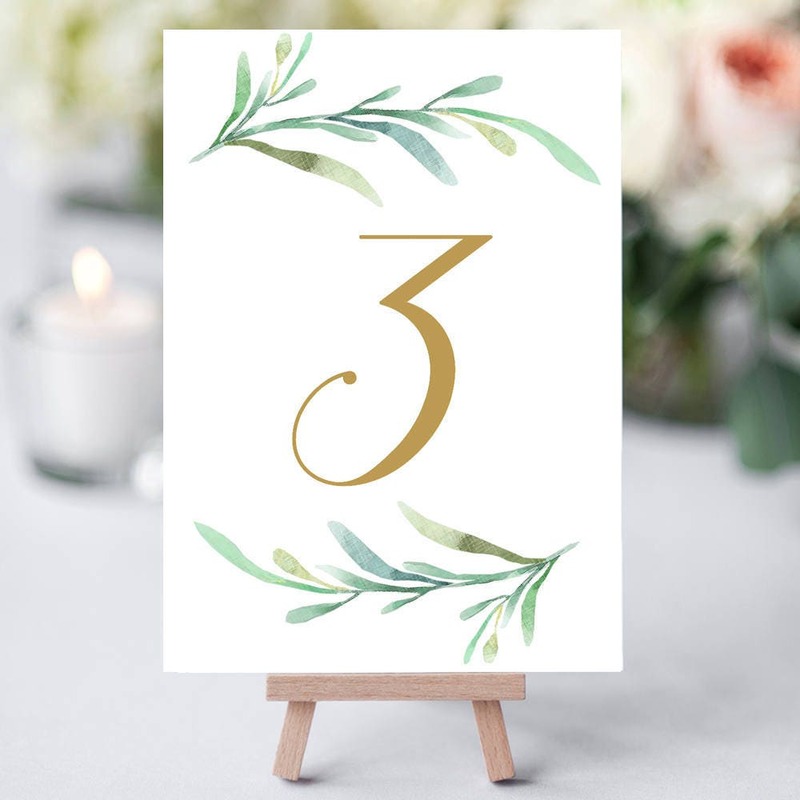 Greenery Cards & Gifts printable wedding sign. 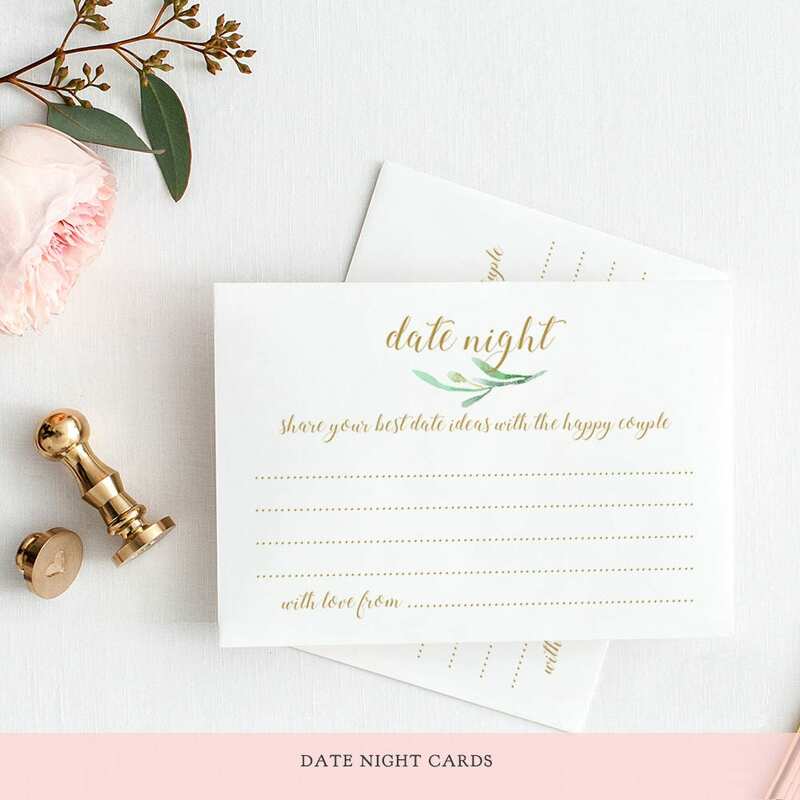 Instantly download and print. 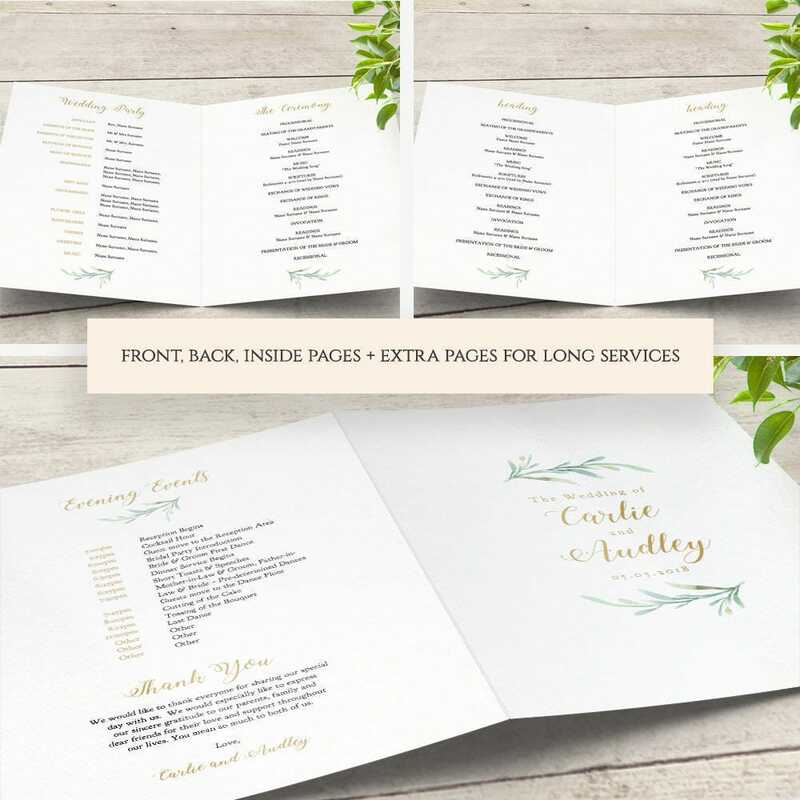 2 sizes included: 5x7" and 8x10" Printable PDF files. 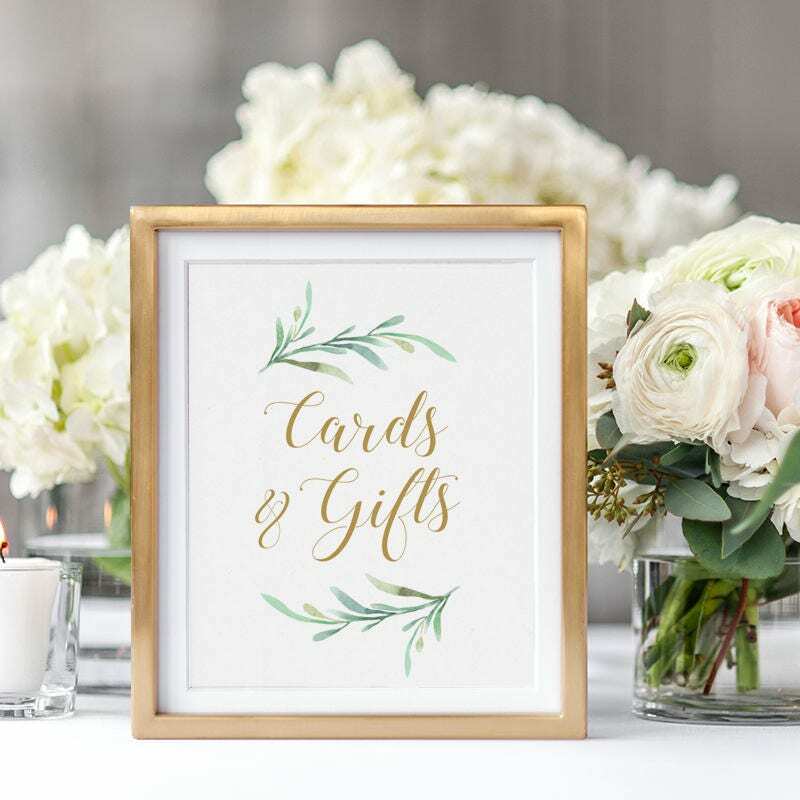 ❤ This listing is for (photo 1) the printable Cards & Gifts sign.